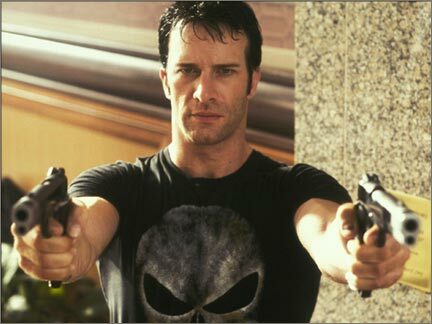 Actor Thomas Jane decided himself to take on a short film of Frank Castle, The Punisher for release around July’s Comic Con. Directing, staring and financing the Hard R short himself, he shows his love for a Marvel character as yet to have a great feature film made, even the one he stared in back in 2004. 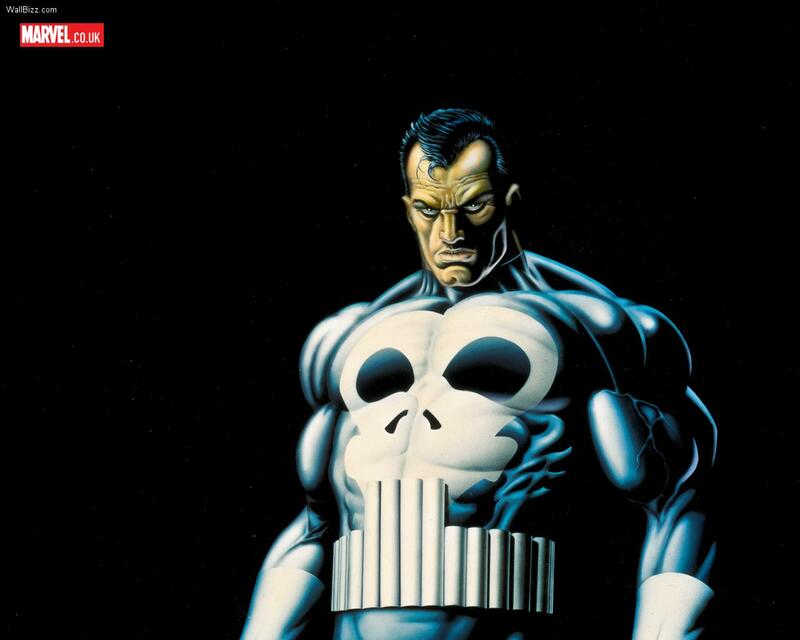 Punisher fans are already fighting an uphill battle as it is. And I’ve always felt a responsibility to fight that fight for them and with them so that Frank Castle gets the treatment he deserves. It’s a cool thing when an actor puts his money where his mouth is. I say a good effort by Jane for sure. Hope to see a few more Punisher shorts from him, a Vietnam flashback setting type thing maybe. That would be really cool I think. We’ll see what else this brings for our favorite Marvel anti-hero.